Snap Inc’s IPO appears to have been a success for the company as shares in SNAP closed up 44% on their original IPO price. Snap Inc set their IPO share price at $17 and the shares closed at $24.48 which is an increase of some 44% on their IPO price, this means that Snapchat’s parent company is now worth $34 billion, pretty impressive for a company that has yet to make a profit. 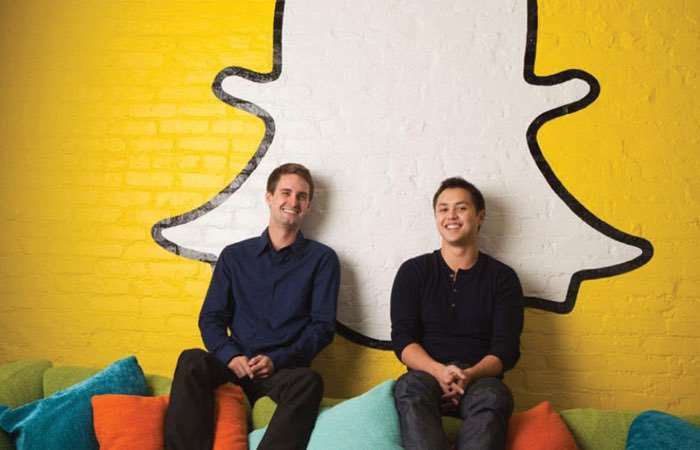 Snapchat co-founders Evan Spiegel and Bobby Murphy are now worth around $5.6 billion each after the rise in the share price. It will be interesting to see how Snap Inc performs over the next 12 months and how long it will take the company to start making a profit.